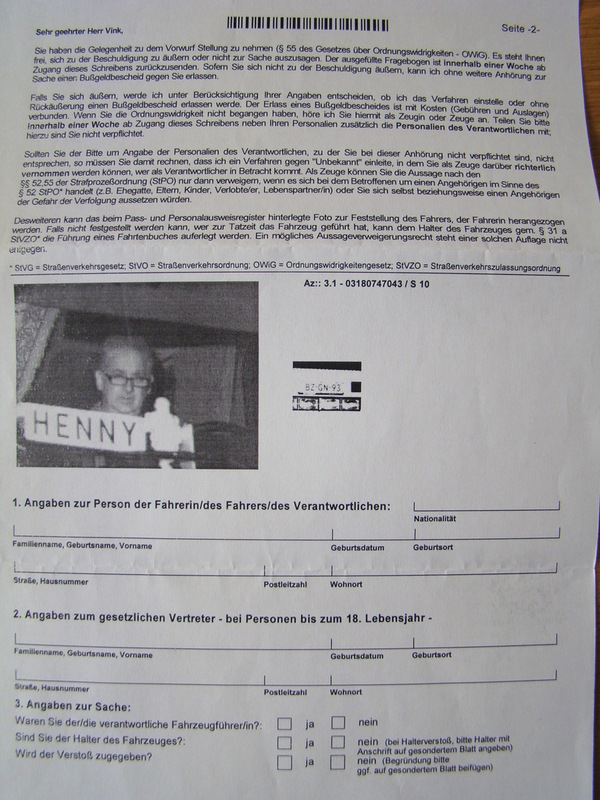 some weeks ago i got me a loveletter from a lady in Germany,and that i got some weeks to go in on her avences. 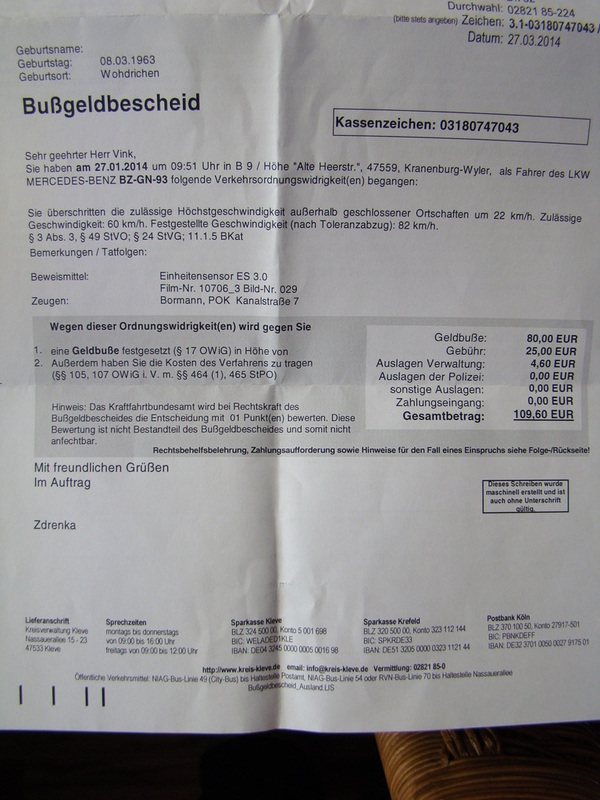 but if i do it or not,i had to pay for it.109,60 Euro because of the ''highway cruiser'' was speeding with 22km/h. 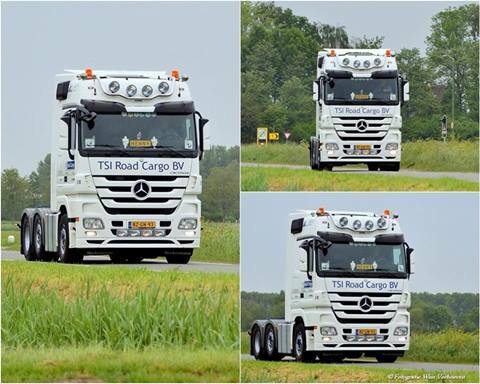 so even for a German truck it's not alowed to overspeeding. she don't even know,how to spell Woudrichem. That was near the border, were you escaping so fast from home or did you drive rapidly homewards, because Henny called? 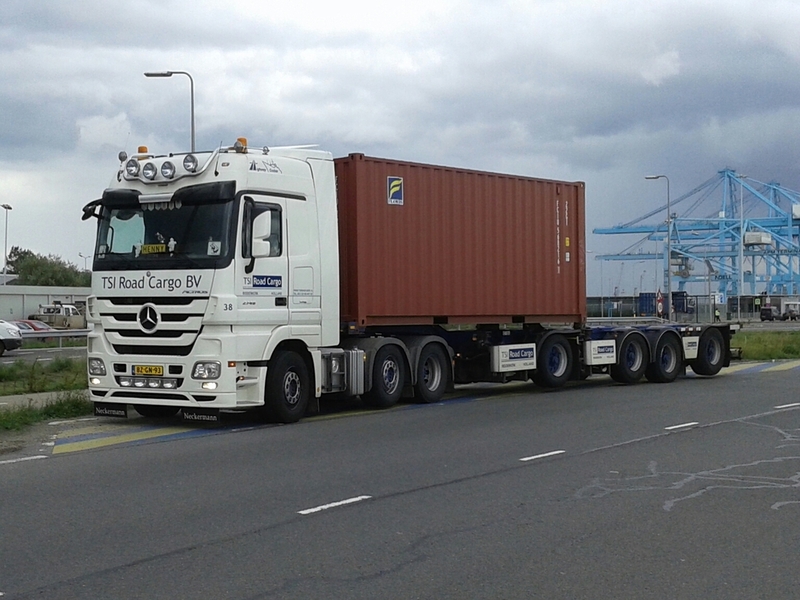 came from home to load in Kleve,and staring in the sun,thinking on ...i don't know,so was slowing down already ,but not enough at that time.i saw them standing there,but it was to late. on my way to the truckshow. Discount speeding. In Norway the price for the same offense is around 612 Euro. wow,thats even more than in Holland. 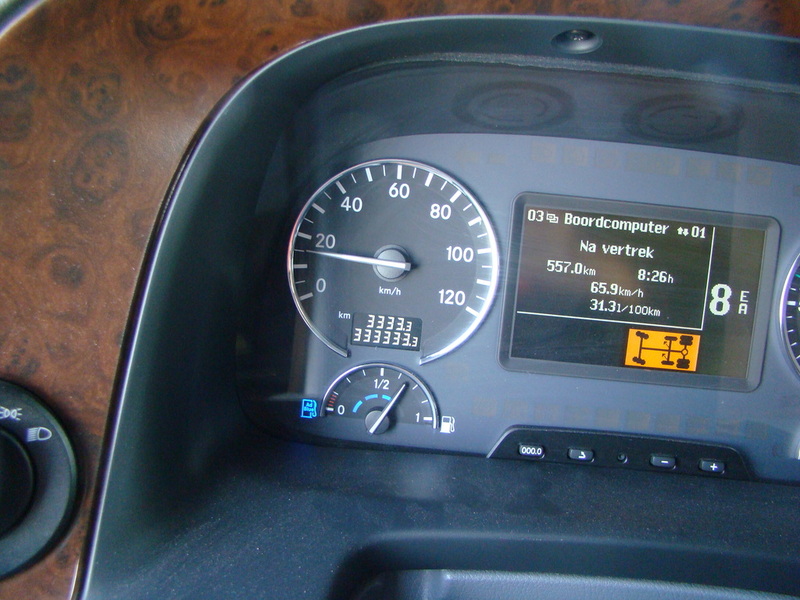 and we as truckdriver get a extra high fine,because of we are ''professional'' roadusers. 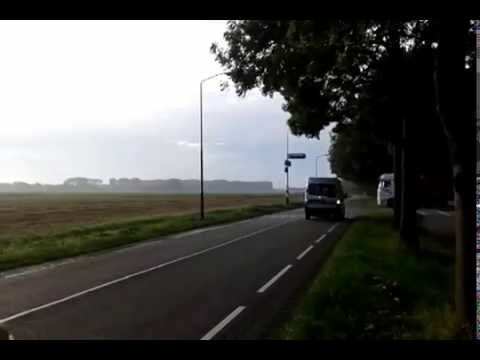 in Holland we may drive 80 on the landroads (the no highway roads) in Germany on the same type of roads 60km,but they allow 70km. for the km stand of 22222222222222222222222222222222 or somethin last year ,it went wrong because at that point with the camera focused i drove over the bridge to land line,and the camera got unfocushed,by teh time it got it back i had a lot of 2's and a 3 on the km counter. and don't say anything about the dust,i had just had a week of driving sand for a horse show in september in Japan,99 20ft containers,not a by me but did 3 or 4 trips a day,loading at a windy quay with a lot of dust,exceptmonday it was raining very hard,lots of sand in the cab that week. i had to discharge a container with 35 boxes wooden furniture,yes on a saterday morning about 44 km from my home. at 7,45 the engine was already running this morning. the last time it runs was in may for a truckshow. on my way to the adres for unloading. Friday evening with just that 1 20 ft container for discharging saterday next morning. it were 35 desks,dividet over 75 boxes. But still a disruption to your weekend, Thijs. However, you were compensated for it. there will not be much left for placing images anyway. want to take a swim this afternoon,didn't swimmed for 2 weeks. this evening a family bbq and tomorrow swimming again. When I was driving in mid-Norway today, I saw a truck with what I believed to be TSI Road Cargo.... I guess it wasn't you? Naturally, I could be wrong - but when I saw the truck, I thought it reminded me of your truck (but no CVF logo on the house).